Cornwall is a young, vibrant growing Town with many things to offer. 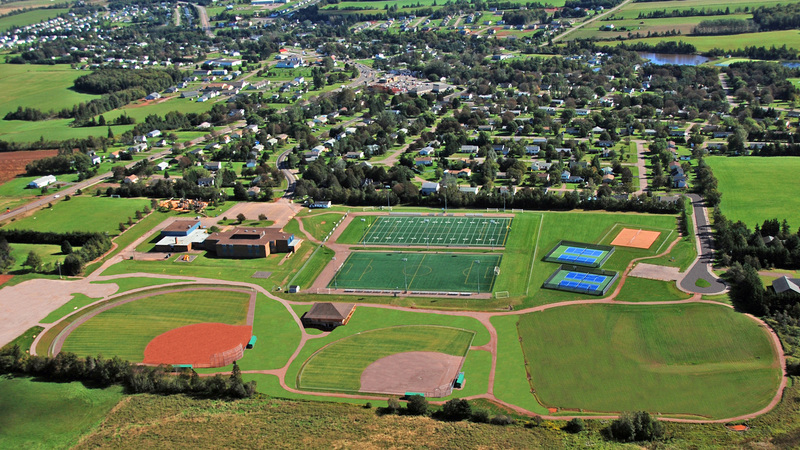 The Town is located on the Trans Canada Highway, west of Charlottetown. It is bordered by the North River to the east and the West River to the south and west. Cornwall’s location along the Province’s main transportation route between the Confederation Bridge and the Capital City gives it advantages for many types of economic activity including residential development, retailing, tourism, warehousing and light manufacturing. Cornwall is located within a 30 to 90 minute drive of all major points of access to and from the Island. Check out our locator map on this site for a visual description. In 2011, the Town of Cornwall had a population of 5,162, representing a percentage change of 10.4% from 2006. This compares to the national average growth of 5.9%. Come and experience the warm and friendly hospitality that our Town has to offer. Cornwall has a variety of restaurants and accommodations for all visitor’s needs. If you feel like going on a scenic walk through the woods, take advantage of our groomed trail at Hyde Park. Visit our “Residents” section for more details. Cornwall also offers Trius Transit passes and tickets to Charlottetown and Stratford for your convenience. Check out our events calendar for updated listings of upcoming events in the Town. These events are designed to have something that interest everyone.